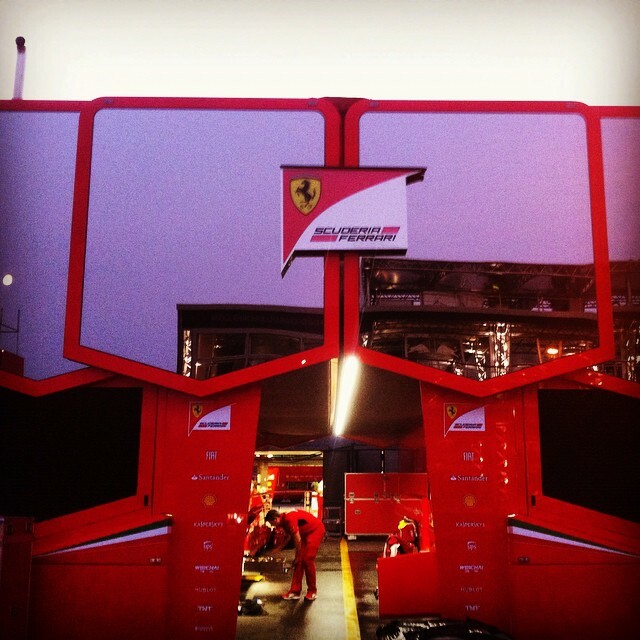 It was far from the best of seasons at Maranello. Rather being the champions or contenders that they used to be in Formula One, Ferrari were mere bit players through 2014. Their successes – few as though there were – amounted to little more than discarded scraps when things did not come together for the leading trio – Mercedes, Red Bull and Williams. For Kimi Raikkonen, this was surely to have been a great annoyance, although his lot was far better than it would have been had he persevered with Lotus for another year. Yet what could have been should not act as a disguise for his season-long anonymity. On the other side of the garage, Fernando Alonso was not finding the situation even remotely tolerable and now after five seasons with the Scuderia, Alonso’s patience had worn out. The Spaniard had arrived in a blaze of glory in 2010; winning on his “red” debut in Bahrain, but this was a partnership destined to never deliver ultimate success. He was close in 2010 and there or thereabouts for a time in 2012, but 2011, 2013 and 2014 quickly became write offs. And so, Alonso is on the move again and although it has not been made official, the talk is of the 33-year-old rejoining McLaren, albeit at the behest of returning engine supplier Honda. Meanwhile Sebastian Vettel – the man who denied Alonso success for so long – takes Fernando’s place at Ferrari. Vettel will be hoping for some of the Ferrari of 1997-2006, but right now life with the Scuderia looks more like a mad asylum within a clown college. Alonso performed magic at Ferrari just to claim wins and podiums on occasion. Vettel may need to do the same in order to keep his interest at Ferrari afloat. He’s 27 now and doesn’t want to lose five years of his career.